What is reCAPTCHA and why would should you like it? 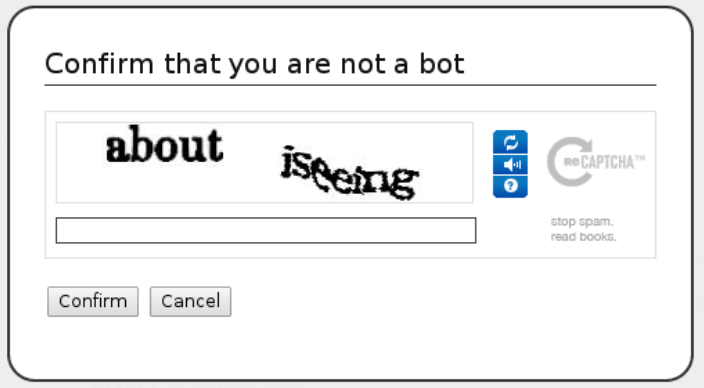 ReCAPTCHA is a test used on intake forms designed to foil automated bots that add spam to your inbox. There are many variations. Gravity forms is one of the most most popular WordPress form plugins. 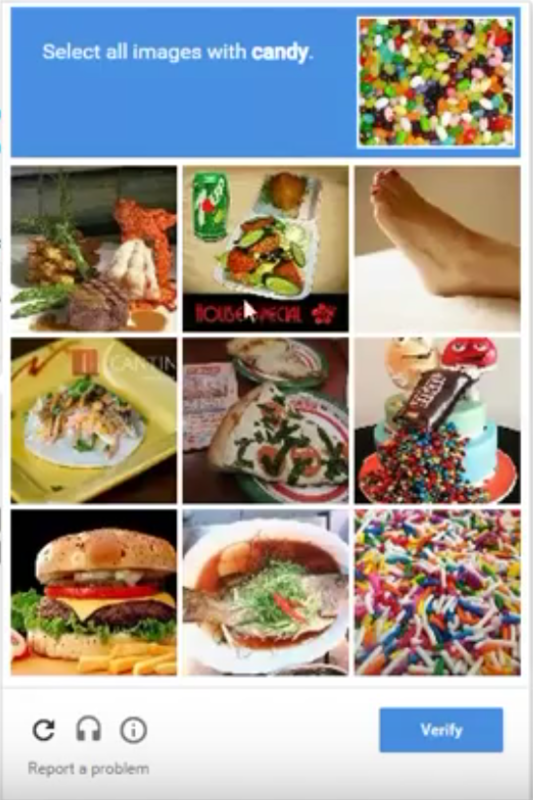 Adding reCAPTCHA is pretty easy. 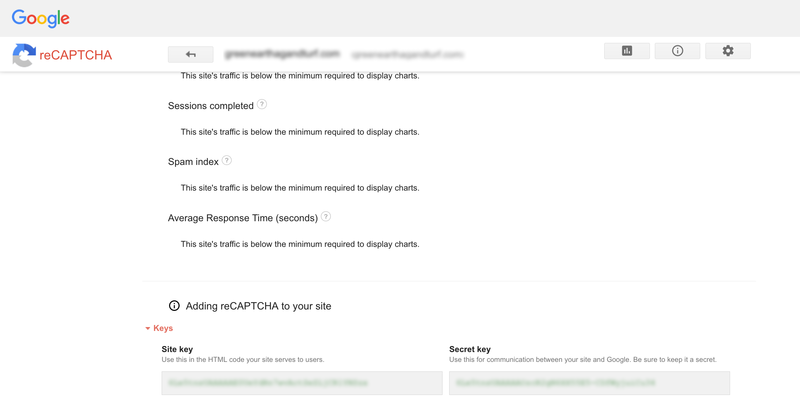 Really Simple Captcha is one plugin that I've used that has a very streamline design. Here's how to set it up. In Gravity forms follow link to create reCAPTCHA and set up website reCAPTCHA with Google. You’ll need to add the site key and secret key to Gravity forms settings. You’ll need to add the site key and secret key to Gravity forms settings. Select which ReCaptcha you want to use. 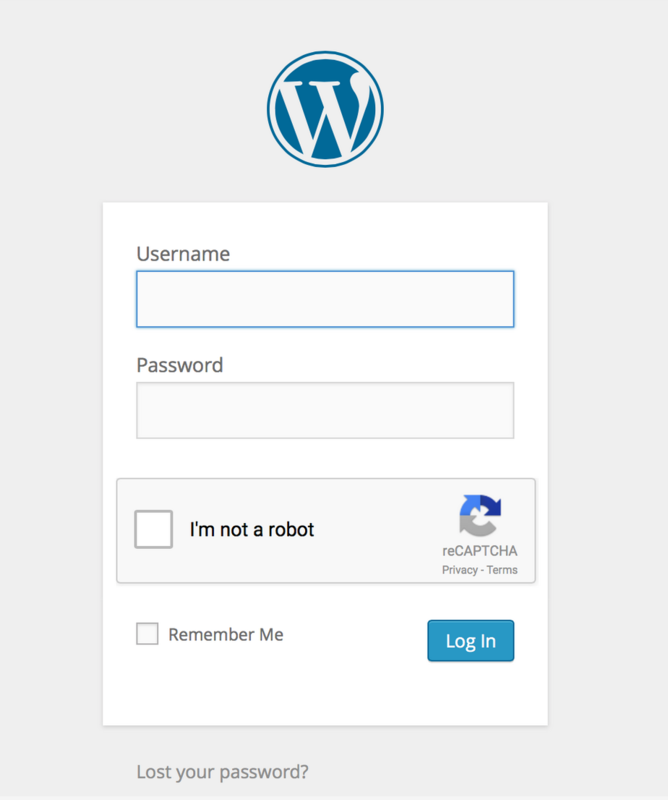 Another way to use reCaptcha is to add it to your WP login page to ward of bots from brute force login hacks. Login No Captcha reCaptcha by Robert Peake. Web Traffic: Where does it come from? HTTP vs HTTPS, safe or unsafe, Google Weighs in.